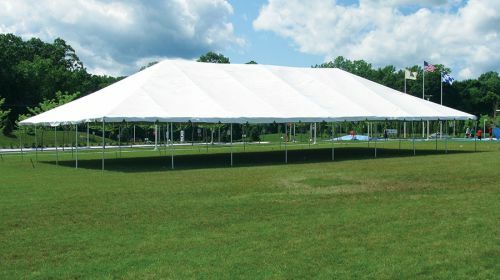 The most widely used event tent choice in the USA. 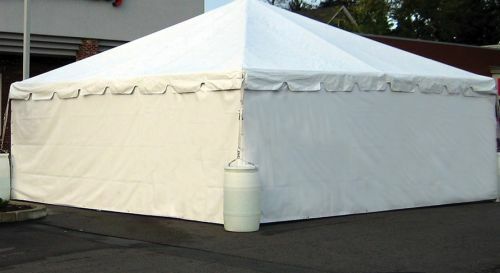 Perfect for CORPORATE EVENTS, PARTIES, STREET PARADE, PARKING LOT EVENTS, CARNIVALS, CHURCH EVENTS and WEDDINGS. Call us today! 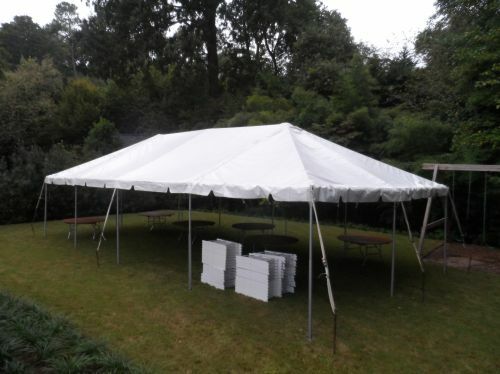 Our event staff will help to guide you to all that we offer for your perfect event!